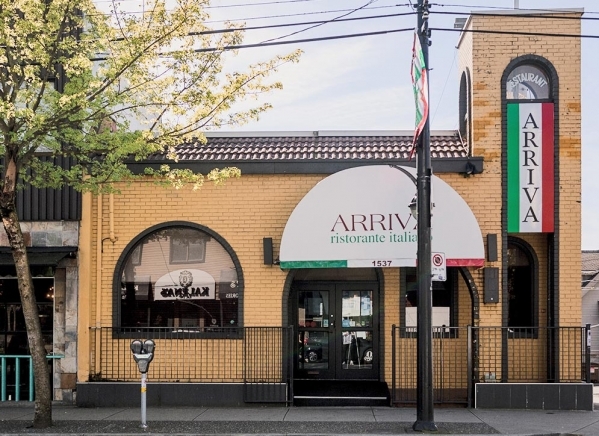 “The Drive” has evolved into an eclectic mix of new and old lifestyles while retaining its flavor as the “Little Italy” district of Greater Vancouver. 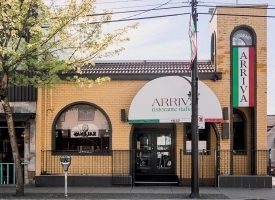 After 33 years in business Arriva has become a Landmark on Commercial Drive and continues to satisfy palates from all over the world. 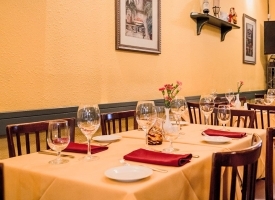 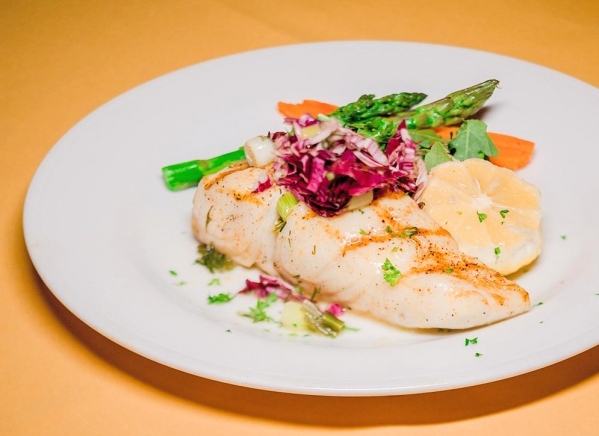 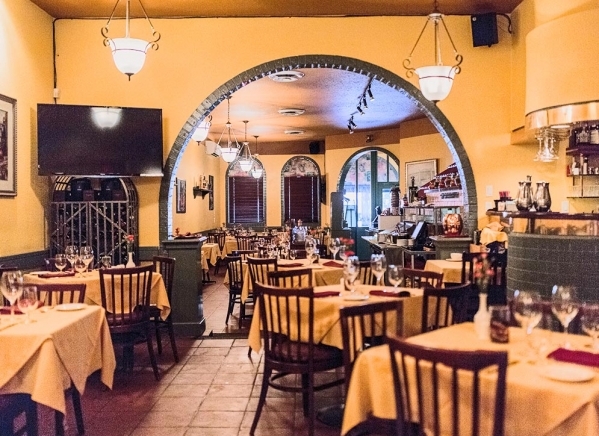 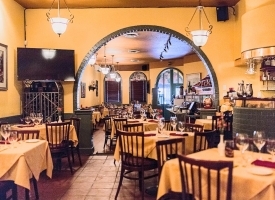 Owner Paolo Frau provides a relaxed, homey atmosphere, where customers can enjoy sumptuous, authentic Italian cuisine. 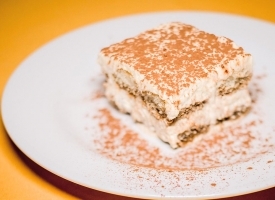 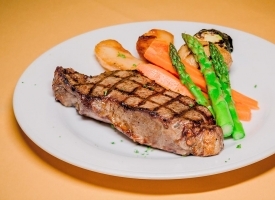 Using the freshest ingredients and traddtional Italian cooking all dishes are prepared fresh daily on the premises including the Gnocchi, sausages, pancetta, sauces, bread and desserts. 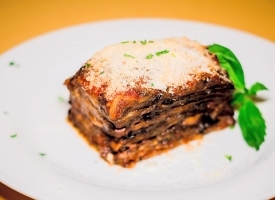 Arriva goes that extra mile for those customers with special dietary needs and offers whole wheat pasta, a wide selection of vegetarian pasta dishes and gluten free choices. 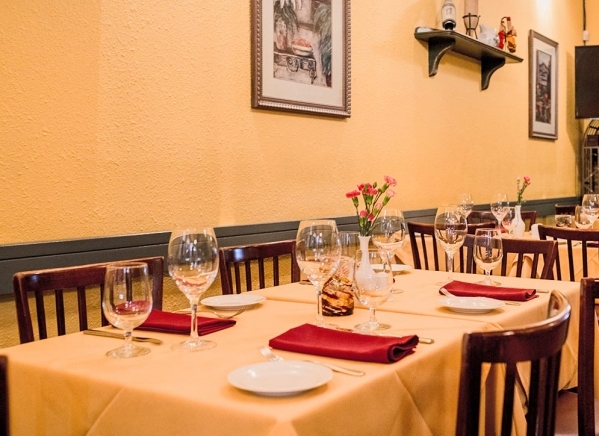 Arriva offers a extensive selection of Italian and International wines to complement every meal making Arriva the restaurant of choice for those seeking a traditional Italian environment with great food and outstanding service! 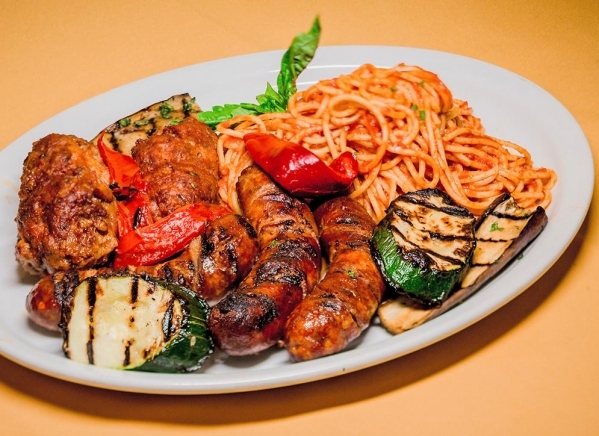 All entrees served with roasted potatoes & vegetables or you can substitue for pasta with tomato sauce or cream sauce.